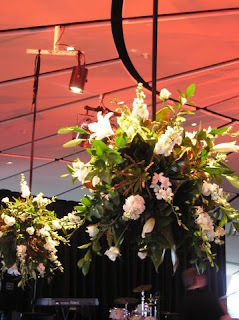 Our second event at Auckland Museums Dome, but our first wedding there. 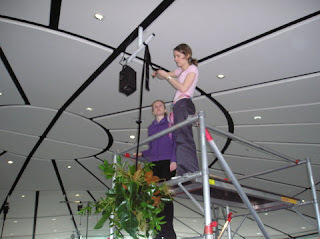 The Dome being such a big space meant it could handle having large arrangements hanging from the ceiling. 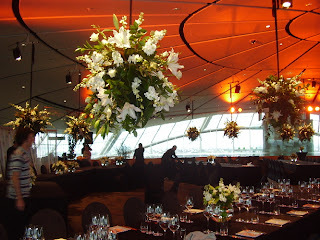 With the 14 flower balls suspended from the ceiling above the tables the room looked absolutely stunning, then when the sun had set, all the flowers reflected off the windows and it looked even more incredible. 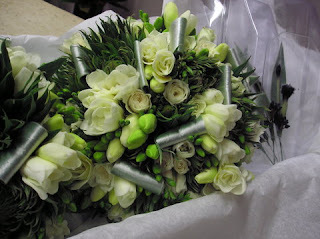 At Vida Flores we are so lucky to be able to create some of the most beautiful flowers for the best customers. So often we get asked where we get our inspiration? From the gorgeous flowers we get to use, from so many places it is hard to know. Every day we all inspire each other. I really hope you enjoy our blog as a gallery of our work and the things that excite us. Enjoy.